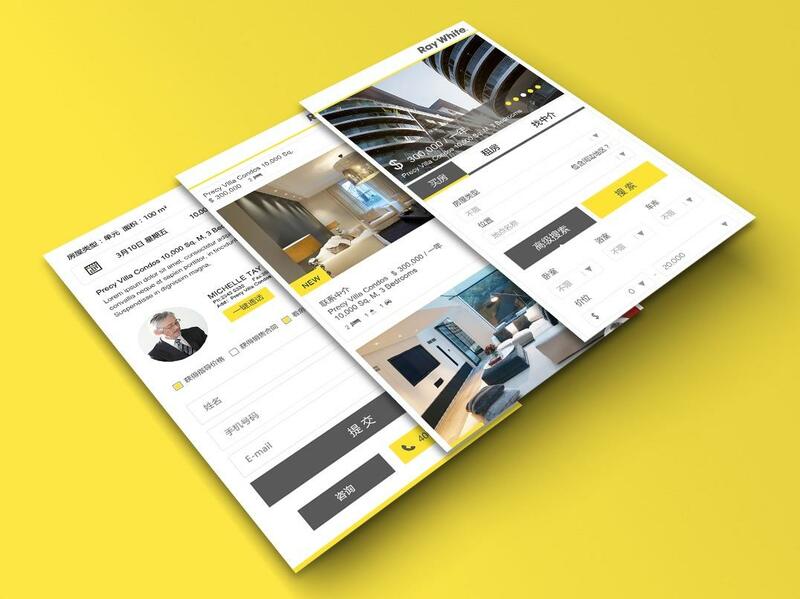 We designed a Wesite for Ray White, a leading real estate agency in Australia. 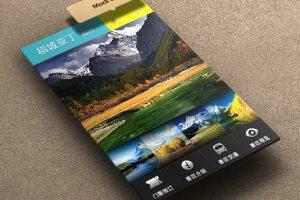 Wesite is a micro website designed for mobile users, which is also linked to the company’s official Wechat account. With the Wesite, users are able to check their property listings more easily and use filter options tailored to their needs for property search. The construction of a Wesite not only removes the barriers between Australia companies and Chinese buyers, but it also has multiple call to actions buttons and built-in forms to capture leads and increase conversion rate.